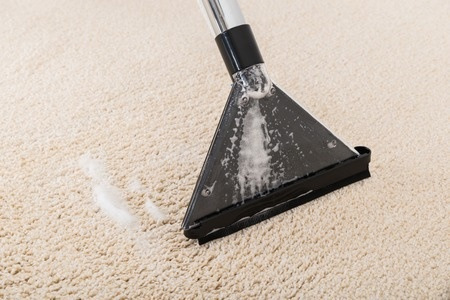 Eastern Carpet Care offers traditional carpet cleaning for both residential and commercial customers in Cranford, NJ. Eastern Carpet Care also specializes in cleaning a variety of carpets such as Turkish, Persian, Chinese, Bukharin, Moroccan, Afghan, Pakistani, Caucasian, Indian, Tibetan carpets. Professional carpet cleaning helps guarantee the longevity of your Oriental / Persian rugs and carpets, plus regular cleanings can add to a healthy lifestyle. Eastern Carpert Care are the oriental rug cleaning experts in Cranford, NJ. Eastern Carpet Care makes sure that various important procedures such as hot water extraction, deep shampoo cleaning, stains/spot removal, odor elimination (pets, smoke), deodorizing the carpet, mold and mildew removal, sanitizing and disinfecting, water and flood damage assistance, fire damage and future stain protection (scotchguard) are carried out to 100% customer satisfaction. As environmentally conscious carpet cleaning experts, we believe in providing our Cranford, NJ clients with super clean and guaranteed fresh living environment. This is also the reason we use only Chemspec and OCI line of organic compounds as cleaning agents. These are safe for the environment, people and recyclable too. Call for a free estimate today at 908-512-9976 or fill out the Appointment Request form to the right.